We're committed to providing the highest level of client service. We strive to meet and exceed clients' needs through personalized legal service that is backed by knowledge, experience, and dedication. Our client-centered approach allows Cosio Law to provide effective legal services to the unique needs of each client. Deals with cases that have already been heard at a lower level court and review their jurisdiction. Cosio Law Group has the defense services to protect those against outlandish automotive claims. It’s crucial for property owners to take the necessary measures to ensure their establishment is protected. You may encounter issues amongst your insured who hold policies and utilize your benefits. It’s crucial to take precautions to ensure the safety of every individual who walks through your doors. As a business owner, you should be taking precautions to prevent any injury of a customer or employee. When distributing a product in large volumes, it’s virtually impossible to avoid unprecedented claims. It’s crucial to have a capable team of defense to represent your company’s rights and interests. Our firm has had steady growth over the years and has continuously attracted and maintained its base of loyal clients. We strive to meet and exceed clients’ needs through the implementation of exceptional, efficient and personalized legal service and expertise, at reasonable and competitive rates. 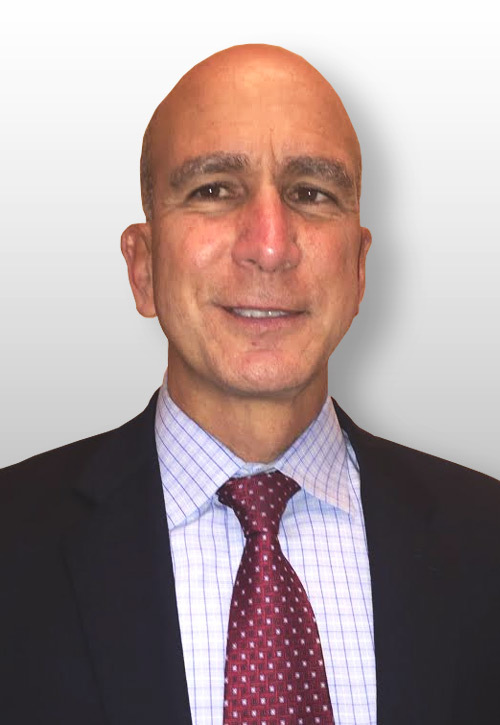 Mr. Cosio is rated AV Preeminent by Martindale Hubbell. An AV certification mark is a testament to the fact that a lawyer's peers rank him or her at the highest level of professionalism. 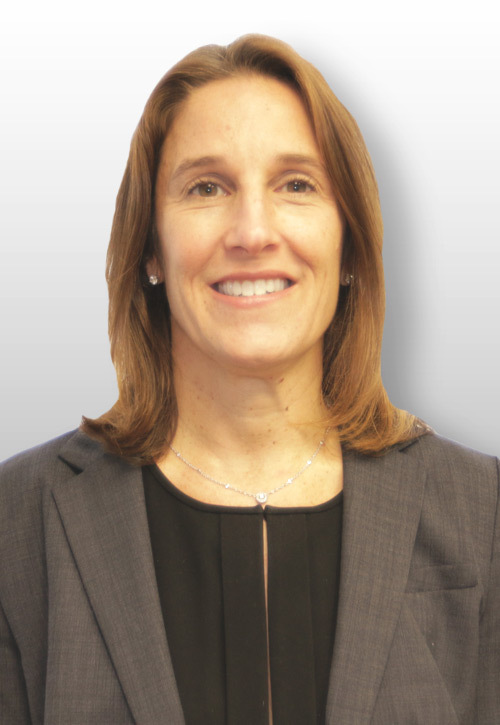 Her practice includes general civil litigation, with an emphasis on premises liability and automobile liability, including personal injury and property damage claims. His practice areas include general, civil and commercial litigation with emphasis on insurance defense, personal injury as well as insurance coverage litigation, insurance bad faith, Guardian Ad Litem in probate cases, professional liability, litigation and commercial disputes. 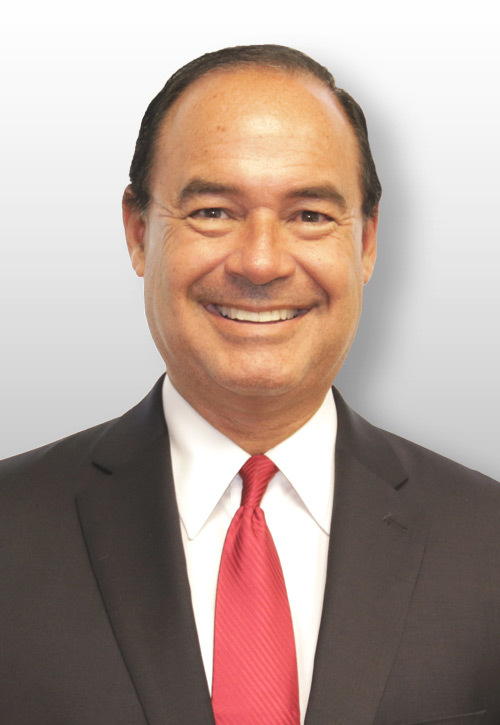 Jose A. Gutierrez is a Partner with the firm. 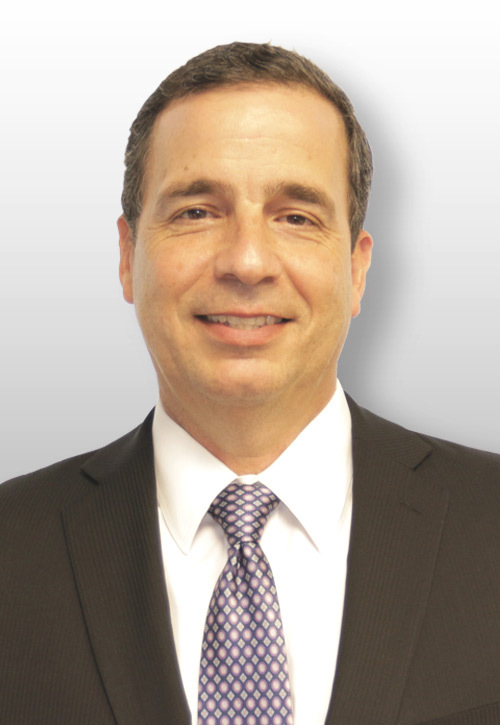 Mr. Gutierrez will be in charge of the firm's Tampa office in addition to having a significant presence in the Miami office. 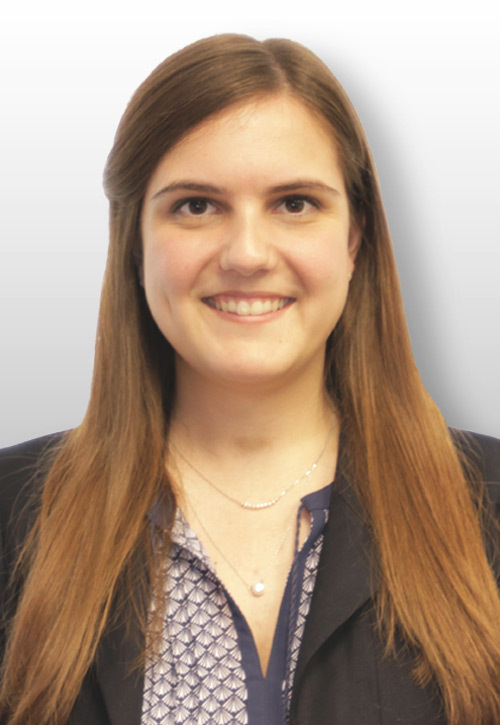 As of 2014, Ms. Romero is admitted to practice law in the state of Florida. She specializes in the areas of premises liability and first party property damage cases. Copyright © 2016 Cosio Law. All rights reserved. Powered by Miami SEO & Web.